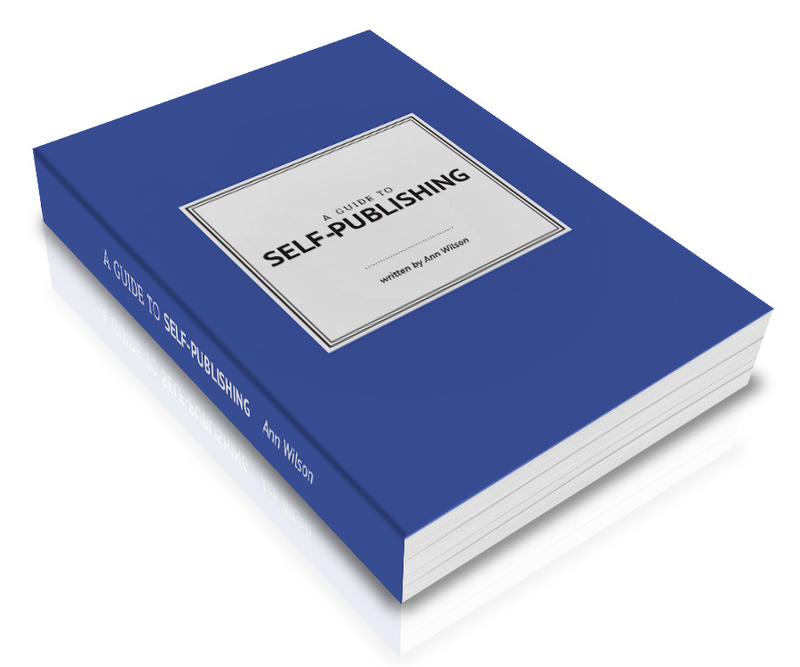 As a self-publisher the good news, and the bad news, is you have total control over the design of your book. In one quick glance, your cover needs to tell the story of your book and entice readers to pick it up and open it. The reality of the book industry is that the majority of readers do ‘judge a book by its cover’. Whether it is a printed book or an ebook, your cover needs to be striking enough to draw attention. It has to entice potential buyers to read the book description, become emotionally drawn to your book, and then of course buy it!! You may believe that producing a quality cover for an ebook is not a priority; however, it is crucial to the success of your book sales. Just take a look at the number of book covers advertised on Amazon. Which ones entice you and why? A buyer has numerous covers to reflect upon, which are all vying for their attention. So, you need to do all you can to make sure your cover stands out on a web page full of covers. This requires using big type, simple graphics and bright, high-contrast colours. Your book cover is the first ‘Sales Pitch’ you have with your potential readers. A great design can help the success of this first pitch by achieving book sales for you. Think of your cover as the first page of your story and, as such, it should reflect your genre. If you need some inspiration for cover designs, head to your local bookstore or online at The Book Cover Archive to research how other books in your genre design their covers. A well-designed cover is the reader’s first indication that the book is of a high quality. This of course leads to book sales. A poorly-designed cover with unclear text, pixelated images, badly formatted and so on gives the impression that the interior of the book will be of equal poor quality. Therefore this is detrimental to your book sales. Independent Ink’s graphic designer/illustrator is working to produce 6 templates for you to choose from. These will be available shortly. Alternatively, you can supply a cover design or work directly with our designer to produce an individual professional cover. Great typesetting/typography will have a large impact on your design. Beautiful design looks effortless and will often not be noticed by the reader especially in non-fiction and fiction books. Independent Ink offers a design solution to suit your needs. We can design the layout of your book based on your preferred style and samples of work you like. We can design the layout for you based on your genre. If your book is highly styled, such as an art book, photography or cookbook, you may prefer to work with one of our experienced designers. We have contacts in all genres of work and can introduce you to a designer. Alternatively, design maybe your area of expertise and we will work with the designs you provide. No matter which design path you choose we will provide you with a sample for approval before work commences on your book.